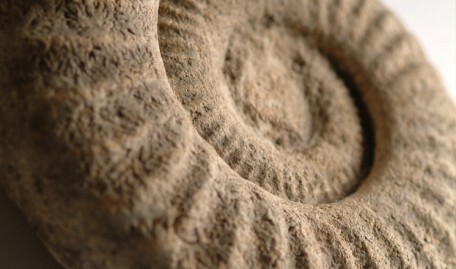 The geological and palaeontological collections represent Lincolnshire’s largest public collection of rocks, minerals and fossils, containing around 5,500 specimens. The collection has been built up through private donations, many originally collected in the 19th Century before the founding of the museum. 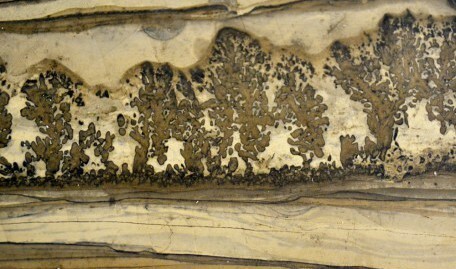 The collections contain representative samples of igneous, sedimentary and metamorphic geology from Britain and abroad, as well as cores taken through Lincolnshire’s geological strata during the 19th and 20th Centuries. 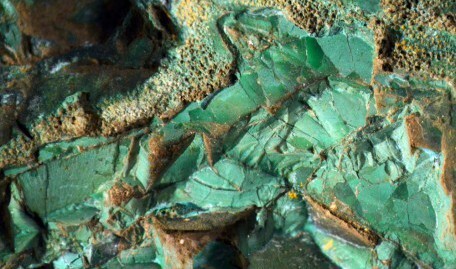 The minerology collections contain samples of minerals from across the world. Common British fossils are well represented as are fossilised fish, fossil plants from the carboniferous onwards and fossilised bones from plesiosaur and ichthyosaur from Lincolnshire. 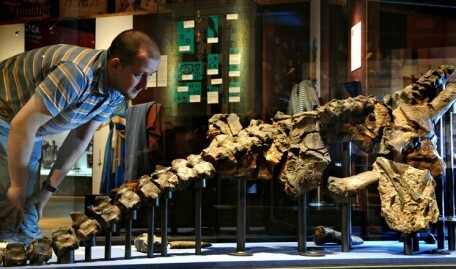 A highlight of the collection is a well preserved and near complete plesiosaur fossil discovered in a Victorian brick pit, under what is now St Faith’s School, in Lincoln. 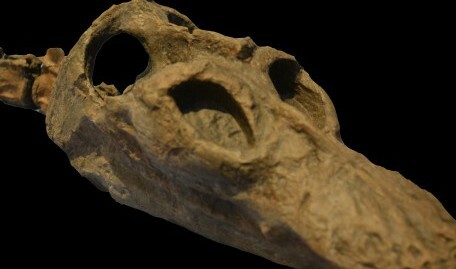 The plesoisaur belongs to the genus Microcleidus, and lived between 183 and 189 million years ago.